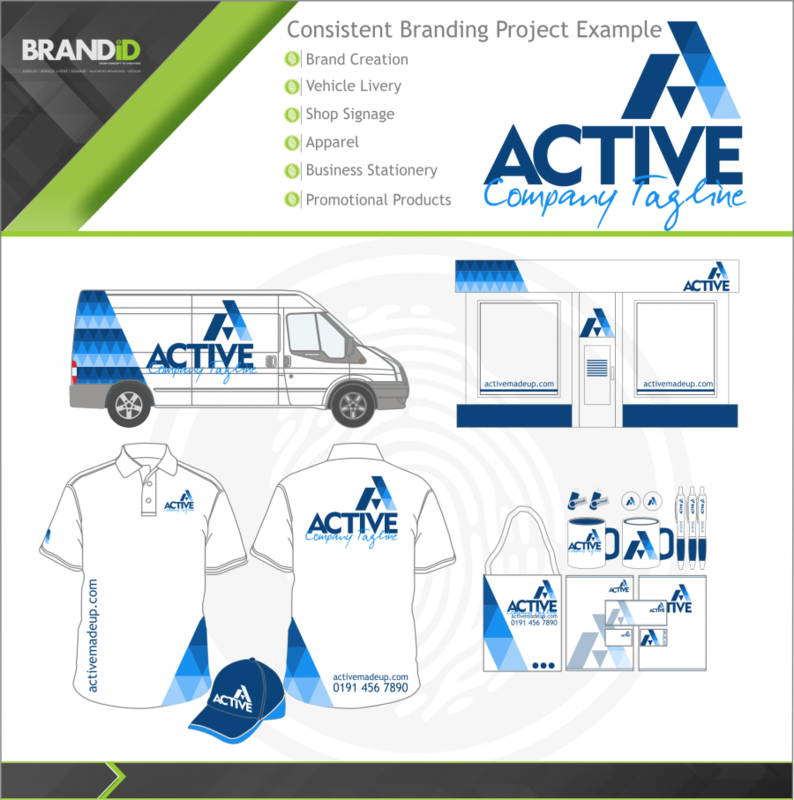 The first place to start your company branding journey. A well designed stationery pack is essential for any business whether a sole trader or a national company sales representative. What better way to showcase your company brand to a wide audience on a daily basis than eye-catching vehicle graphics. Give your reception area the “WOW” factor with our new branding service of large format print. Illuminated signs, window decals and signage are guaranteed to get you noticed on the high street.